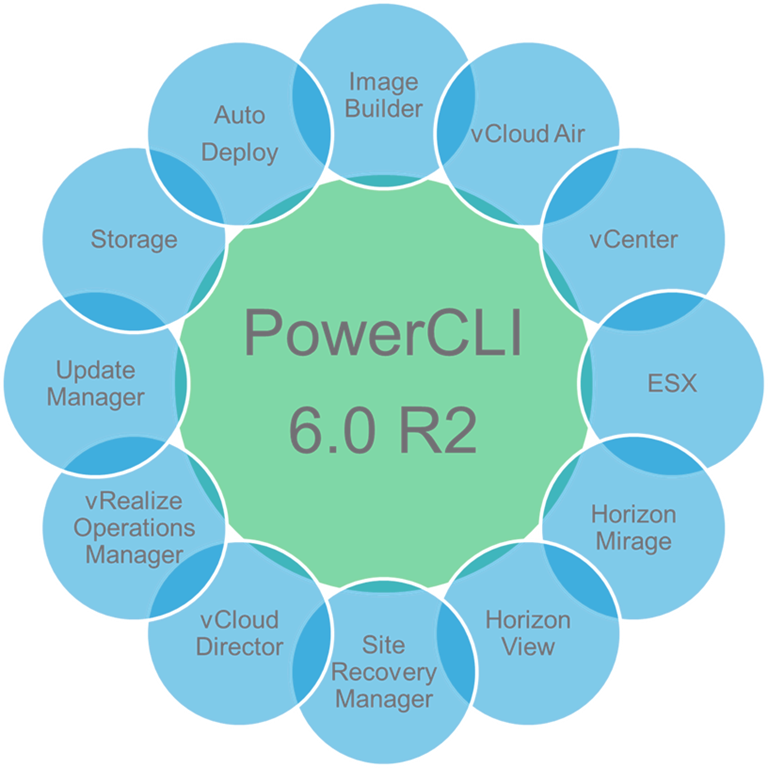 PowerCLI 6.0 R2 - What an awesome release! Really happy about these new features and extended VUM module. However, when R2 was new I noticed that import-module “-Prefix” doesn’t seem to work. 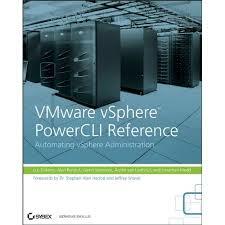 I put a post about this on the VMware Community (https://communities.vmware.com/thread/520601) but no replies despite 250+ views. I just noticed that R3 was released to, but no mention about this bug in the release notes under known issues for neither R2 or R3 what I can find. Is this an issue you are aware of or should I create a feature request? Right now we are forced to run R1 because we need -Prefix to work so commands with the same name don’t get mixed up (example Hyper-V Get-VM and VMware Get-VM). Hi Oskar, sorry for the delay, I will get someone to look at that issue. not sure how i missed the post. thanks for bringing it to my attention.